Charles has over 40 years of experience in the hotel industry. He has opened resorts in Cancun, Cabo San Lucas, Puerto Vallarta, Palm Springs, Park City, San Francisco, Hawaii, Guam, Jakarta, and Bali. 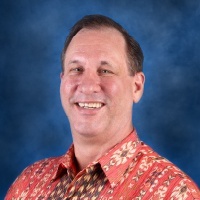 Charles was instrumental in building the largest hotel chain in Hawaii and has been a pioneer in the industry, bringing the condotel concept to Indonesia. Charles created Archipelago in 1997 and has been living in Southeast Asia ever since. Coming from Ireland, John has worked for over 30 years in the hotel and restaurant business in Dublin, London, Paris and Copenhagen. He moved to Indonesia more than 15 years ago managing and opening new hotels and resorts. He is responsible for the rapid growth of the company’s seven core brands ranging from 2 star to 5 star. John received his MBA from the University of Leicester in England. 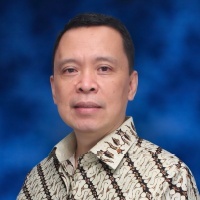 Norbert has more than 25 years of hotel industry experience in Indonesia, the USA, Germany, Belgium, Spain and Austria. 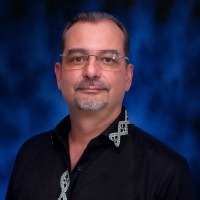 His most recent positions include Director of Operations at The InterContinental Bali Resort, General Manager at the Swiss-Belhotel Golden Sand Resort Vietnam, and Director of Sales & Marketing at the Mandarin Oriental, Jakarta. Heru brings over 20 years of experience in the hospitality industry in different parts of Indonesia. 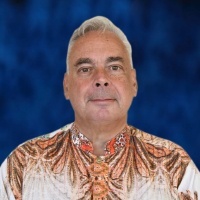 He has served as financial controller of international brands such as Hilton, Intercontinental and the Accor group prior to joining Archipelago International, and today,Heru oversees the finance divisions of all of Archipelago’s properties. 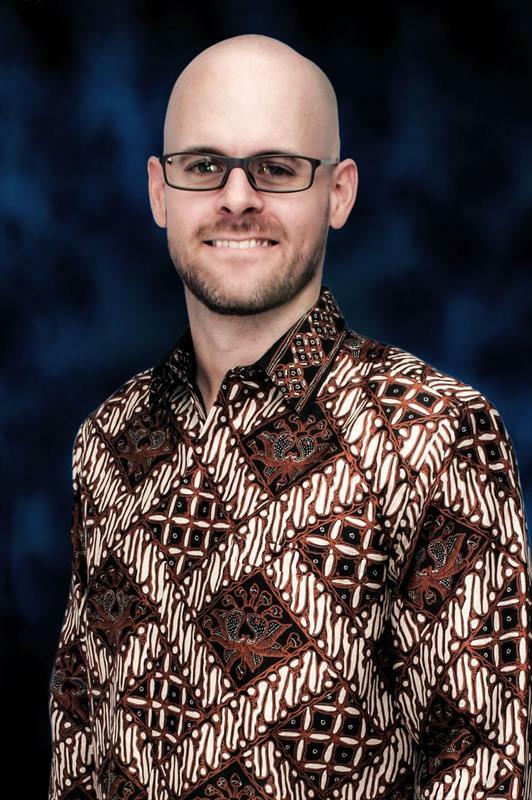 Lukas has gained over 20 years of experience in the field of Human Resource development from various international hotel chains in Indonesia and Singapore. 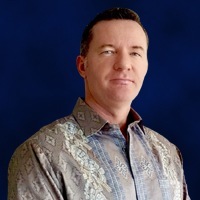 Prior to joining Archipelago International, he had several successful stints in Oberoi Resorts Indonesia, Jakarta Hilton International and at the Island Hideaway Resort, Republic of Maldives, before finally becoming the Director of Hospitality Executive Search (HES) for the Indonesian Office. Graduated from Northeastern University in Boston with a degree in Computer Science, Jules specializes in software development and internet-related business. He is currently working to automate, integrate and standardize many aspects of our business to ensure that Archipelago International stays at the forefront of this digital age. Winston Hanes has more than 20 years of experience with various international hotel chains in Boston, Milan, and Hawaii. Since joining Archipelago International in 1998 he has worked in Jakarta, Bali and Cebu (Philippines) as Executive Chef, Corporate Chef ico F&B, General Manager, and Regional General Manager. He will be coordinating the Operational Regional Managers and assisting all hotel and villa operations to ensure that guest expectations are continually exceeded. 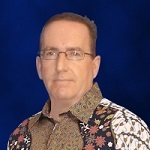 Gerry has over 25 years corporate banking, real estate and consultancy experience in hospitality and leisure projects. He is a Chartered Fellow of the Chartered Management Institute in the UK and received his MBA from the University College of Estate Management, Reading, England. He brings multi-industry strategic management expertise to our team, which will assist us in developing our business internationally.